Girls Middle School Cross Country, Girls Varsity Cross Country · Aug 19 Girls XC Posters are here! Girls XC Schedule Posters are available! Ask one of the girls on the team for one. 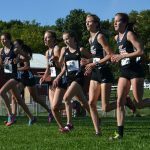 Last year the LaPorte Girls Cross Country team finished 7th in the State. 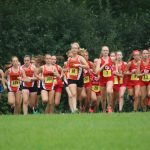 With returning 6 of their top 8 runners there are high expectations for the Slicers. 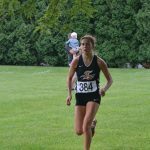 The defending DAC Champions feature sophomore Shelby Riehle (18:52), who was the DAC 3200 Champion in Track and is the girls’ highest returning State finisher.